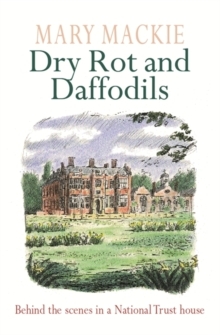 A warm and funny account of what it is like to live in and run a National Trust house: Felbrigg Hall in Norfolk. When Mary Mackie's husband became Houseman at Felbrigg Hall in Norfolk she suddenly found herself running one of the most elegant 17th-century houses in East Anglia. 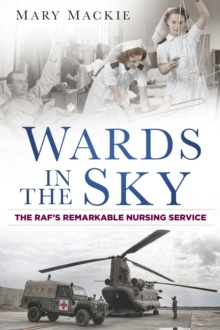 During their first year living in the National Trust house she was endlessly running up and down corridors, making visitors welcome, keeping unwelcome visitors at bay, arranging concerts, dinners and vast cleaning programmes. But leavening all the hard work were the exciting discoveries - hidden staircases, treasures in the attic and an ice house in the woods. 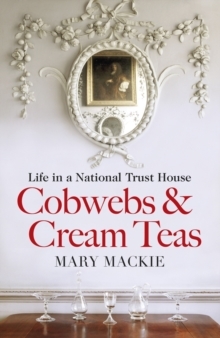 COBWEBS AND CREAM TEAS reveals the tribulations and excitement that occur in any house open to the public, and it assures us that living in a National Trust house provides only the certainty that life will never be dull, or idle, again.